Willow’s range of natural and organic, paraben-free bodycare products & gift sets have been formulated with wonder ingredients to provide multi-tasking products that are deeply nourishing. Willow is a family business based in The New Forest in Hampshire. Our Bath and Beauty products are Soil Association Certified Organic or Natural. 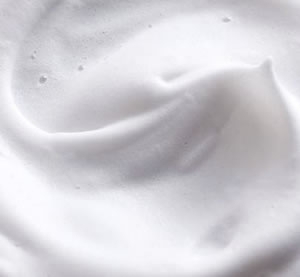 Understanding that products need to be highly effective and sustainable, much of our time is spent researching & developing products in collaboration with industry experts - to offer you the kindest, gentlest formulations that really work. Over the years our specialised approach has been recognised and we are proud to have multiple award winning products. 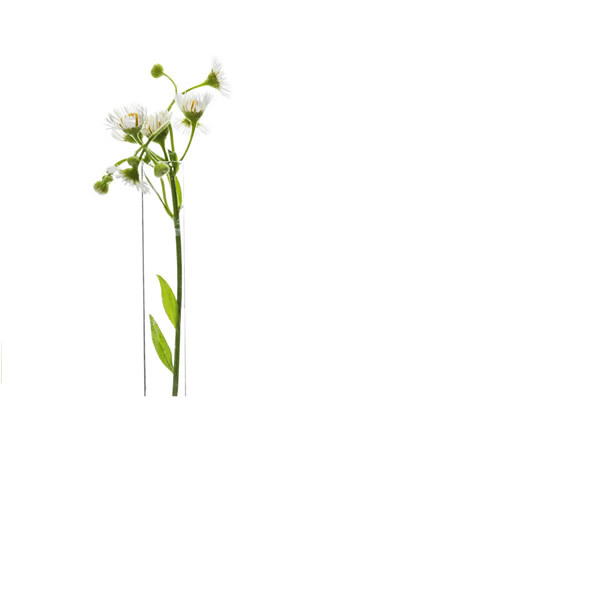 Natural and organic beauty pioneer Sue Stowell launched Willow in 2007 with the help of her daughters Bonnie & Tamryn. They set out to provide a range of natural and organic products that would be kind to your skin and the environment. Designed, formulated and made in Britain using superior, ethically produced ingredients. 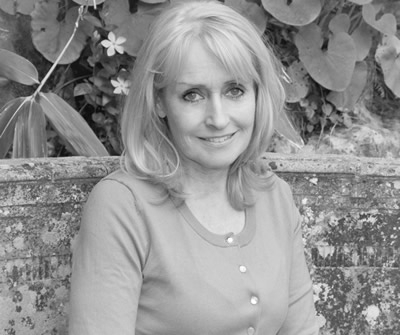 Sue Stowell founded and runs Willow , an online and mail-order company, selling a range of luxury organic & natural beauty products. At Willow we believe that investing in your skin, using our highly natural and organic products will leave your skin radiant and glowing. This investment will give you long term youthful results. Everyday our skin battles with the elements, pollution, stress and ageing. Boost your skin with our radiant products and give it the detox it so desperately needs from the chemical world. The ingredients for our entire range have been carefully selected to provide effective, hard working skin care for you. We do not test on animals, we do not use parabens, microbeads, sodium laurel sulphates, palm oil or any mineral oils in our products. All of Willow’s products are cruelty free natural or organic. 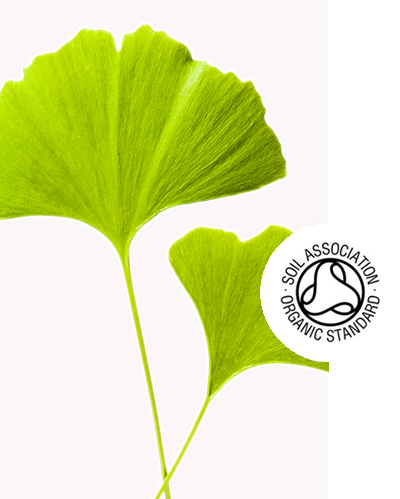 Willow has Soil Association certification for the majority of our products. Willow will never test its products on animals, and although, like all companies we would like to increase our customer pool, and our turnover, this will never be at the cost of our reputation and beliefs. All of Willow’s products are cruelty free and natural, and always will be. 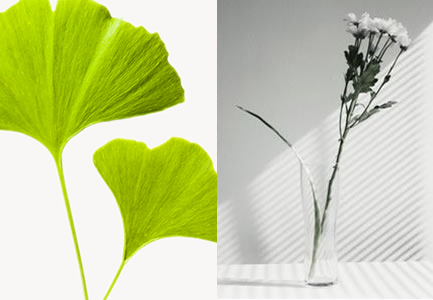 We do not use parabens, palm oil or microbeads in any of our products. Organic, especially certified organic, has a very specific meaning. Unlike ‘natural’ products organic products must be grown and harvested under strict conditions. Organic plants cannot have been exposed to: pesticides, fertilisers, and any other synthetic farming aids. Organic plants cannot be genetically modified. Products which are absorbed by the skin are then in turn processed by the liver. Your skin is the body’s largest organ, meaning that it can absorb a great deal of chemicals from body lotions and other products. All of Willow’s organic products are a minimum of 75% organic. Water cannot be classified as organic, and ‘aqua’ is an ingredient in most skincare products making it difficult to achieve 100% organic content in every product (unless they are balms or oils). Willow strives to ensure that all of our products are sustainable and use environmentally friendly materials. All of Willow’s packaging is recylable. The plastics we use are: PETG, ABS, PMMA, PP & PE. All of which can be recycled. Other materials we use are natural: glass, silk, paper, cardboard.